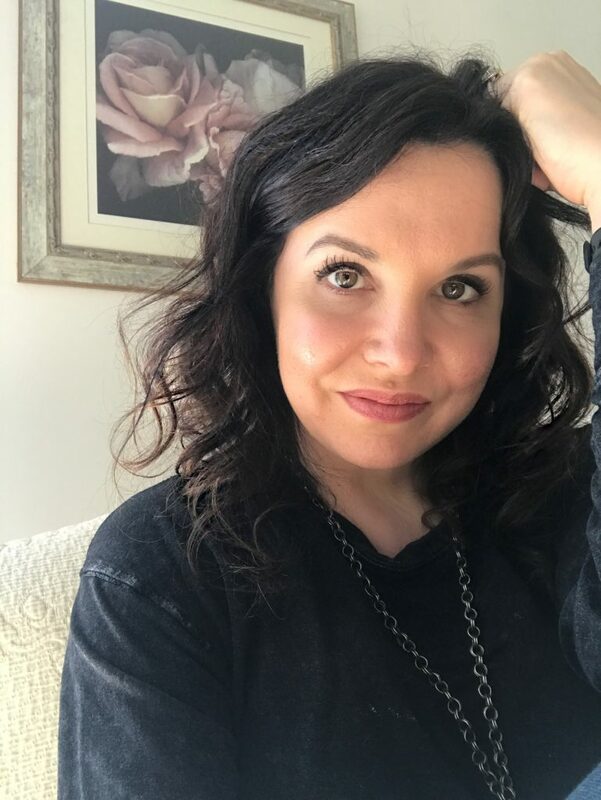 Based on the Biblical story of Hosea and Gomer, the newest novel from author Willow Aster titled Whore is about the world’s oldest profession – prostitution. As stated in the book synopsis, love, betrayal and redemption are indeed the focus of this mysterious romantic suspense novel set in the French Quarter of New Orleans. Whore is narrated in the alternating, first-person points-of-view of Lilith Fontenot and Soti Christos. Lilith comes from a long line of prostitutes who run a brothel named Maison D’Amour. Just like her mother, and her grandmother before her, Lilith grows up knowing her future lies solely in the family business. She can dream about something different, but there can be no other choice. Not until she meets Soti, and he shows Lilith just how different life might be if she spent it with him. Could it be possible? Crime boss Nico Santelli has different plans for Lilith, and those plans have nothing to do with what Christos has to offer. Which man will win the battle for her future? Knowing her profession, Willow Aster characterized Lilith Fontenot perfectly. This is especially important as Lilith begins to experience unfamiliar feelings. Lilith knows exactly how to act and what to expect during a hookup, but when it comes to emotions, she struggles. She’s shy and not used to being treated with kindness. I also thought Aster thoughtfully characterized Soti to be cautious with Lilith. I fell in love with both characters, separately and as a couple. They each had to grow as individuals to make their relationship work. I also enjoyed the secondary characters who work at the community center. They softened the story, giving it a lighter feel! One of the strengths of Whore lies in the descriptive writing, especially early in the novel as the architecture and setting in the French Quarter are being established. Aster’s description of what’s required at the brothel – the dress, presentation and decorum – is nicely woven throughout the initial chapters. Lilith narrates details in a matter-of-fact manner, while also making it seem as if the women who work at Maison D’Amour are very proud of their high class establishment. I was truly impressed by the world building and just how well I was able to picture what I was reading in my mind. Like most individuals, I tend to read the book synopsis before I begin reading the novel. With only limited knowledge about the plot, I found myself pleasantly surprised to discover more depth to Whore than I initially anticipated. An air of mystery surrounds Lilith, Soti and several of the secondary characters. I felt compelled to keep reading into the late night hours to get to the bottom of things. I had questions that needed answers! Aster did a fantastic job holding all of her cards – holding my attention – until the final pages of the novel. 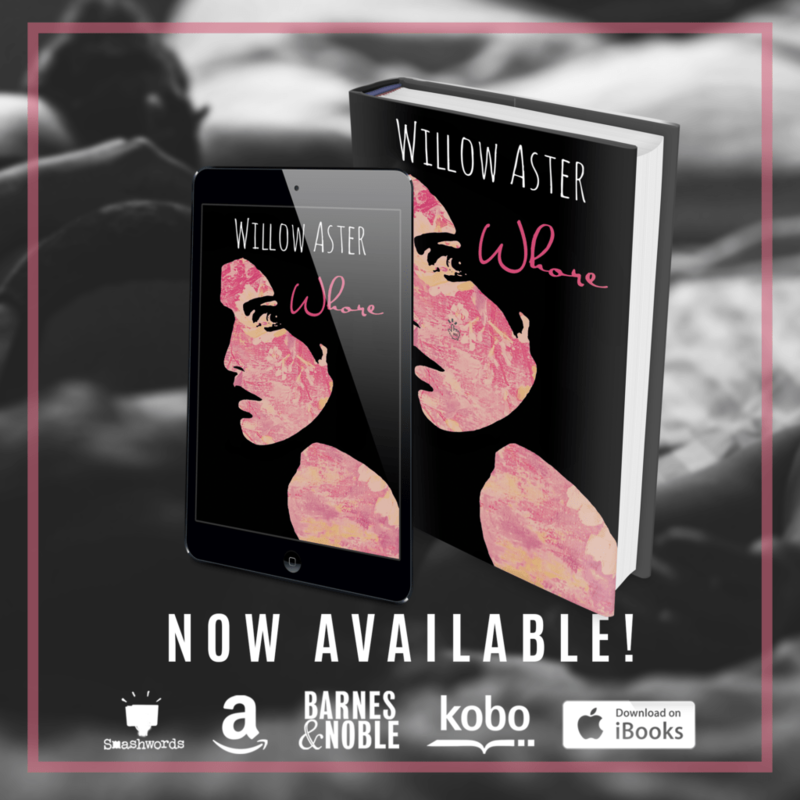 Although you’ll find some dark scenes in Whore, Willow Aster incorporates light and positivity to counterbalance the darkness. I felt a connection to Lilith, so to see her experience happiness made this story very fulfilling! Up to this point, I’ve read each novel written by Willow Aster, and Whore is close to being my favorite! 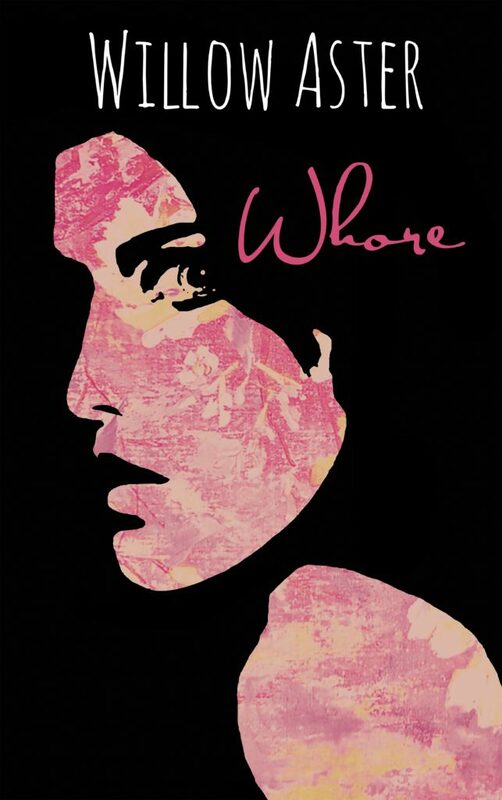 I’m so excited to give Whore a 4.5-star rating and name it as one of my 2017 favorite novels! This entry was posted in Blog Tour, Contemporary, Excerpt, Fiction, Giveaway, New Cover, Reviewers, Robin, Romance, Romantic Suspense, Suspense, Trailer and tagged Blog Tour, Contemporary Romance, Excerpt, Giveaway, New Release, Review, Romantic Suspense, Whore, Willow Aster by cafemamanc7. Bookmark the permalink.